You are here: Home » Fred Loimer’s LOIS Turns Ten! The ’09 Vintage! 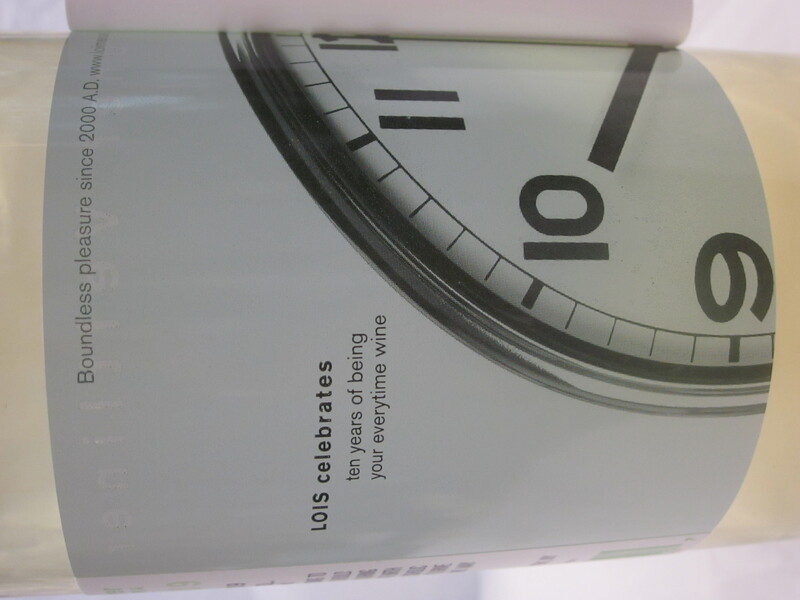 Fred Loimer’s LOIS Turns Ten! The ’09 Vintage! Fred Loimer has consulted with some of Austria’s best wine makers within the Kamptal region of Austria several years, successfully crafting a portfolio of delectable, respectable wines. However, this year is unlike any other before. 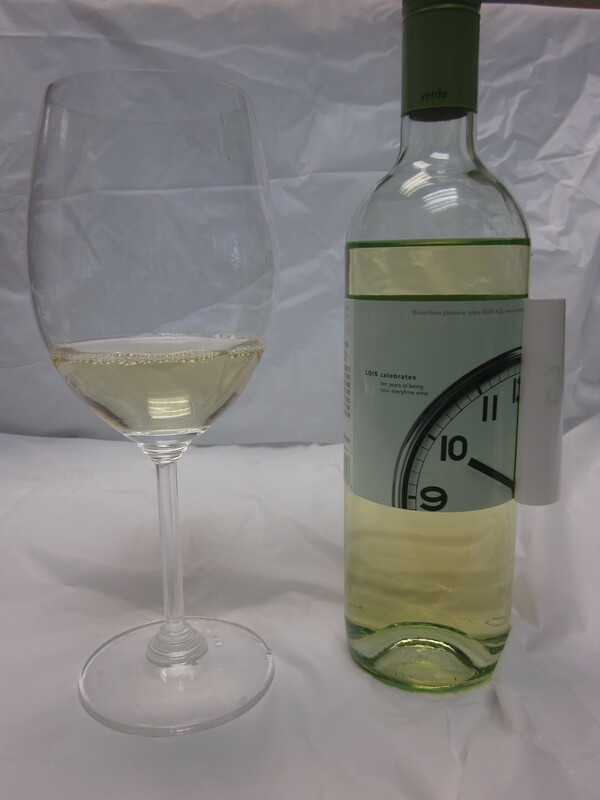 The 2009 vintage marks the ten year anniversary of the Lois Gruener Veltliner – one of the most widely distributed and best known Gruener Veltliner within the US. 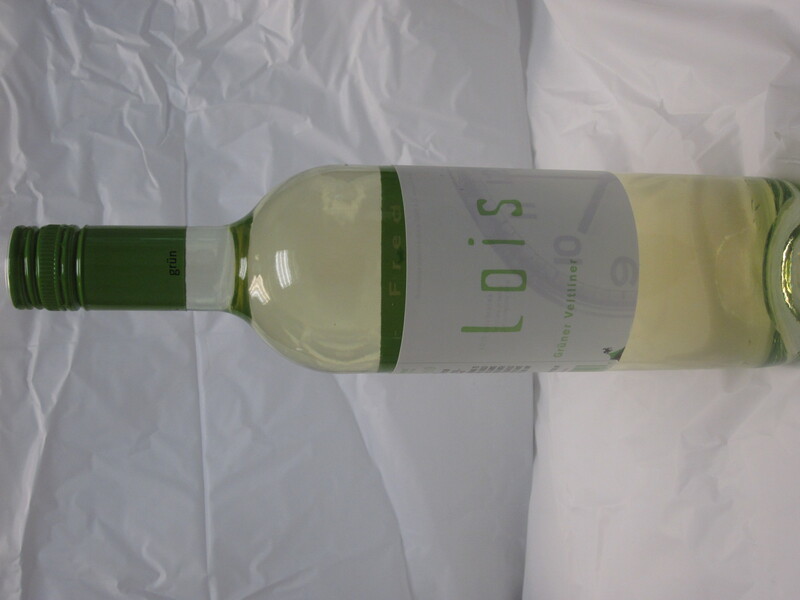 The 2009 LOIS Gruener Veltliner is described as having fresh notes of apple, citrus and spice with an unmatched freshness. 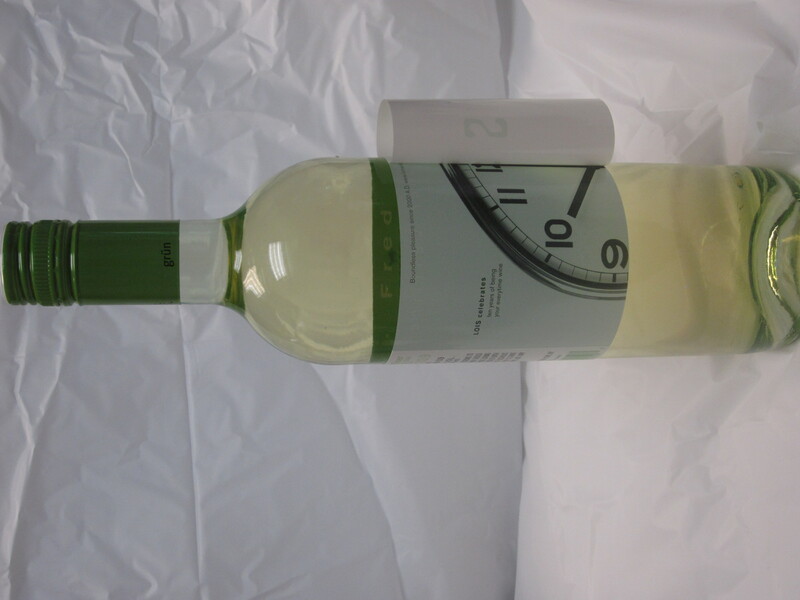 We tasted it and we have to agree – the wine has a nose reminiscent of a Maconais from Burgundy, France – bright, crisp clean citrus on the nose that leaves the palate aching for a taste. 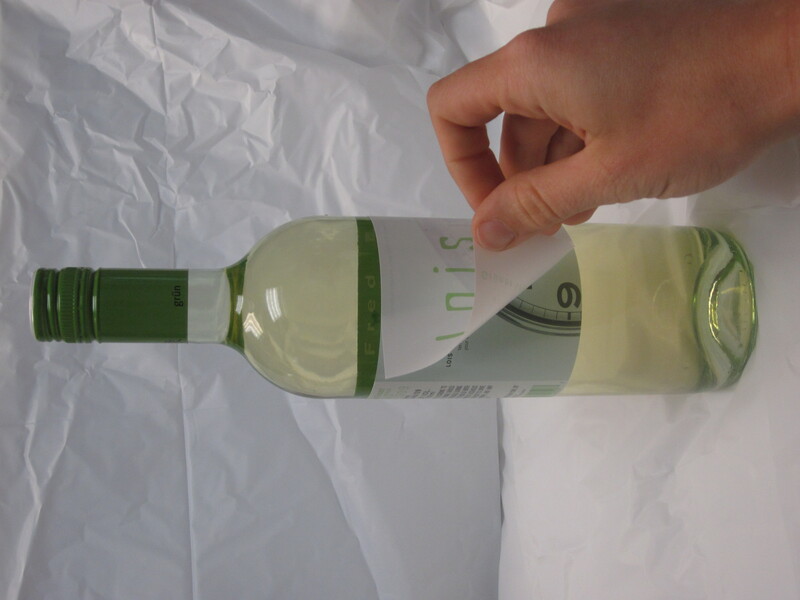 On the palate the wine’s youth is prominent – bright acid, green apple and a hint of white pepper that lingers in the back of the palate. This wine would pair perfectly with a variety of fair, but we opted to stick to the classic, light salad pairing. Perhaps it wasn’t the best for my co-worker’s balsamic vinaigrette he doused his salad in just minutes before, but it was perfect company for my salad that was simply spritz with lemon juice. 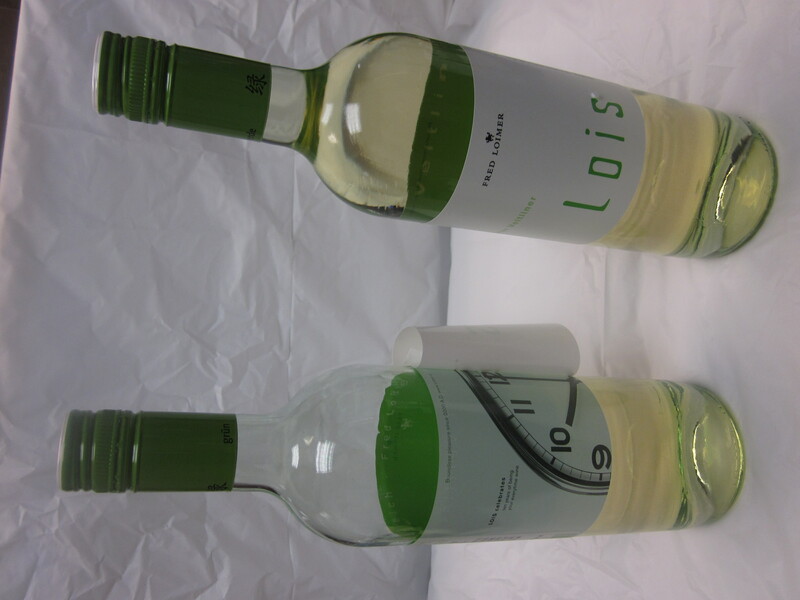 For additional fun, visit Weingut Loimer’s website – there’s even a label matching game – fastest time wins a prize! I clocked in at 44 seconds – whats your time?